Can you see us in there? Intersolar and ees North America is just around the corner. Those in attendance will have the opportunity to choose among more than 20 workshops covering key trends and new products shaping the industry. 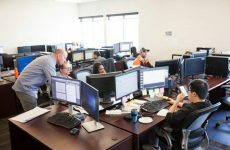 Also, for the third straight year, Intersolar North America will host CALSEIA’s Contractor Day, an all-day, all-inclusive package deal designed for those involved in solar sales and installations, on Tuesday, July 12. As part of Contractor Day, attendees will pick from five workshops that cover the hot topics of running a solar business. At a special luncheon, CALSEIA’s executive director Bernadette Del Chiaro will discuss the latest developments regarding rate structure and Net Energy Metering in an open-format Q&A session. Additionally, included in the special Contractor Day packageis a ticket to Intersolar’s premier networking event, the Solar Summerfest. 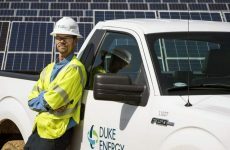 “We’re pleased to be hosting Contractor Day at Intersolar to provide solar professionals with special access to workshops and programs designed just for them covering topics such as storage, permitting and HOA challenges, rate design, and marketing,” said Bernadette Del Chiaro, executive director of CALSEIA. As an integral part of Intersolar’s and ees’ exhibition program, more than 20 workshops will feature product insights, discussions on solar and energy storage and more to help contractors gain an in-depth understanding of the products being showcased on the exhibition floor. As the first major solar plus energy storage industry event of the year in North America, Intersolar and ees attract 18,000 visitors from companies across the whole value chain to see firsthand the next-generation products from more than 500 exhibitors to help reduce costs, boost efficiency and drive the market forward. CALSEIA’s Solar Heating and Cooling Alliance (SH&C) will host a symposium to examine the impact these technologies can have on energy and natural gas consumption in California and across the U.S.. Industry SH&C experts will discuss industry trends, including emerging financing tools and commercial solar pool heating projects, and examine innovations to help these projects succeed. With California positioned as the largest energy storage market in North America, Intersolar and ees North America is the perfect place for its partner NAATBatt to host two important workshops. The two workshops, “Making Money with Storage” and “What’s Next in the Development of the California Energy Storage Market” will examine the future of the energy storage industry in California and beyond. Installers attending Intersolar and ees North America are able to attend at 12 NABCEP technical training and hands-on product workshops. NABCEP, Intersolar and ees selected exhibiting companies representing the latest in energy storage, mounting and racking systems, inverter and monitoring technologies. Attendees will earn 2 NABCEP CEUs for each two-hour workshop. Presenting companies include Anchor Products, Aquion Energy, eGauge Systems, Ginlong Technologies (Solis Inverters), GS Battery (U.S.A.) Inc., IronRidge, Quick Mount PV, Rolls Battery Engineering, SolarEdge Technologies Inc., sonnen, Inc., SunModo Corp., and Trojan Battery Company. The featured workshops this year are developed in partnership with the California Solar Energy Industries Association (CALSEIA), the North American Board of Certified Energy Professionals (NABCEP) and the National Alliance for Advanced Transportation Batteries (NAATBatt). 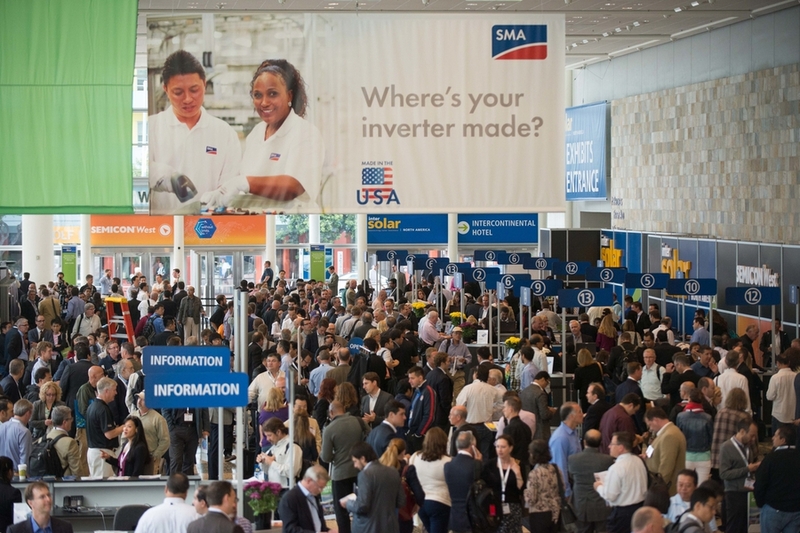 Attendees will be able to see more presentations from Intersolar and ees North America exhibitors on the Innovation & Application stage, located on Level 3 of Moscone West, and the ees stage on Level 2 of Moscone West. 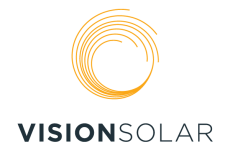 The Innovation & Application stage will feature free training programs to attendees, as well as 30-minute presentations from Intersolar AWARD finalists. On the ees stage, visitors will hear industry experts discuss their experience with production, sale, installation and application of batteries and energy storage systems, as well as presentations from ees AWARD finalists. The Intersolar North America exhibition will be held July 12 to 14 at the Moscone Center West in San Francisco, and is co-located with both ees North America, the ideal platform to connect stakeholders in the rapidly growing energy storage market, and SEMICON West, the world’s marketplace for micro¬electronics innovation. Registration for the exhibition and conference is available online. For a full listing of exhibition events, visit theonline schedule.